Nothing is as dangerous as kid’s curiosity. While you are busy making dinner, your kids keep running around, effortlessly discording your house’s corners, and sometimes, playing with electric outlets. “What is it inside the tiny holes that make the vacuum machine run?” my little nephew asked me. In fact, electricity-related accidents have sent more than 30,000 children to hospitals every year; and each day, nearly seven children are treated in a hospital due to injuries from tampering with an outlet. The 110-volt current is very dangerous for kids because it can pass through their blood and nerves, knock them unconscious, and even stop their hearts. Although you can put covers over outlets, it’s easy to forget to cover one of them in your house, or your kids can figure out how to remove them. Things usually happen when we are not prepared for them. Buying smart outlets is pretty easy to do once you’ve found one which is suitable for your home. Fortunately, a California-based startup has invented the world’s safest, smartest and boldest outlet technology that will never shock you or your little beloved ones. 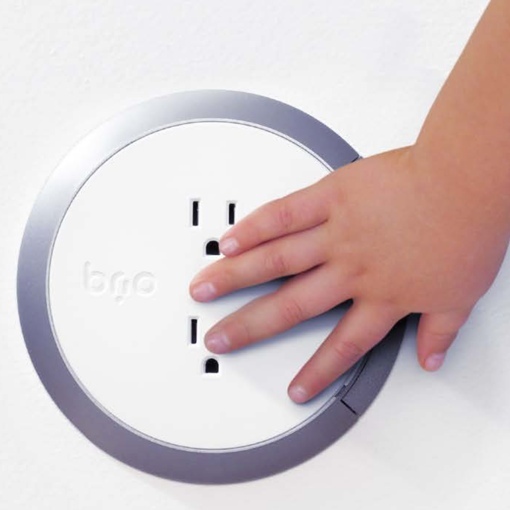 Brio Safe outlet is a brilliant electrical outlet that can differentiate between a precious little finger and a plug that draws dangerous electric current. The Brio Safe outlet produces power only when it senses a need to deliver electricity to an appropriate device. How is it possible? 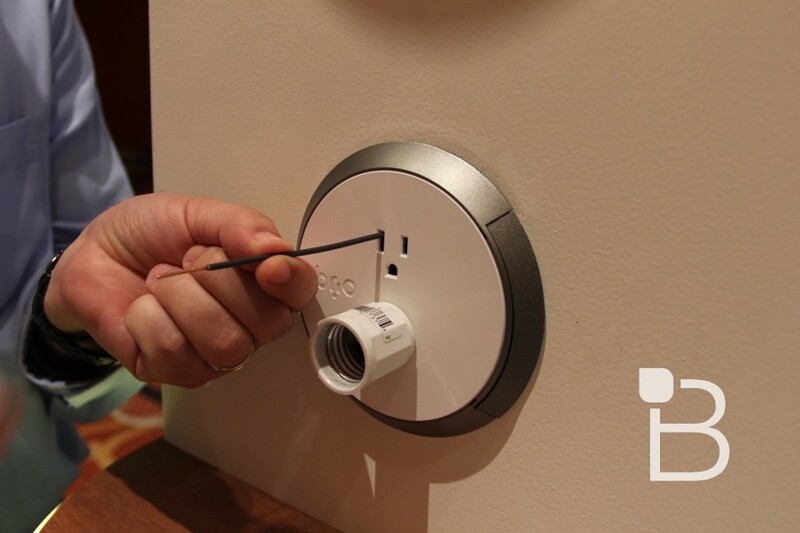 Brio Safe outlets embedded a sensor that will recognize whether it’s a valid plug or an alien object. If it’s a plug, the outlet will then deliver a 24-volt current. Once the appliance is turned on, the power will be increased to 120 volts. Also, when there is no need of using electricity, the Brio Safe outlet turnes off to zero volts. 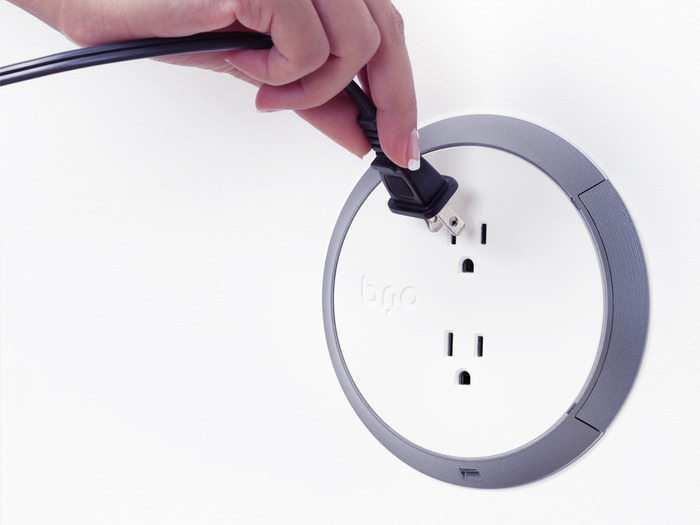 Brio outlets are installed the same way as traditional outlets. 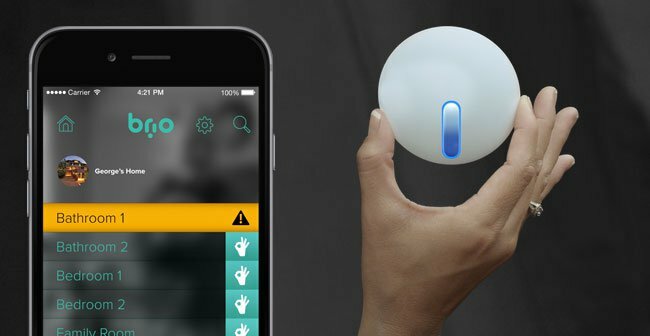 The developers are also in the process of creating another Brio Smart outlet, which will connect with a mobile app to provide alerts on floods, fires and carbon monoxide leaks in the house. “A lot people have those sensing units out there, but unlike other sensing units, say you had a fire in the house and the place you have the sensing unit, the hub for it gets burned up. Then you don’t have any sensing or audible alerts. 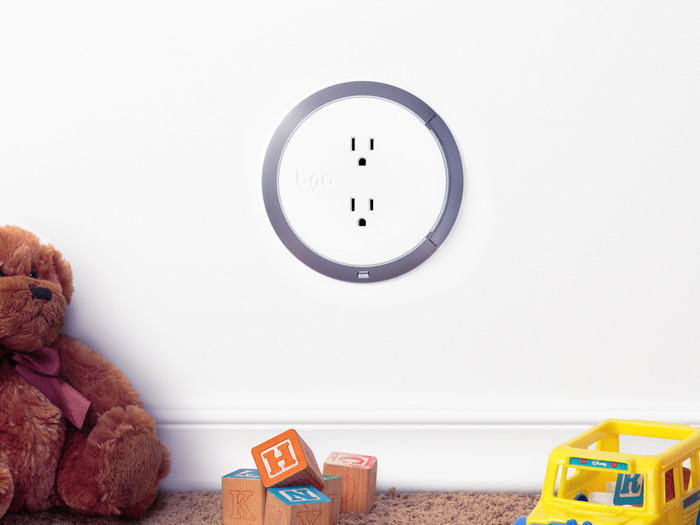 When combined with Brio Safe outlets, the Brio Smart system creates a safety net throughout the entire house,” said Jocelyn Painter representative for Brio Company. The company is running a crowdfund campaign on Kickstarter, with the current pledge of nearly $46,000. 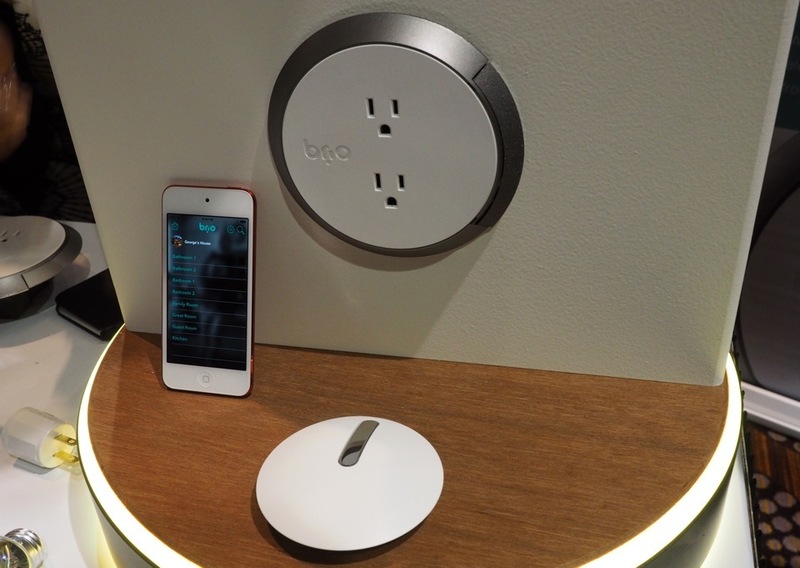 Brio Safe OUtlets will sell at a retail price of $49 per unit, and Brio Smart outlets will hit the market at $99 per unit. Both will available in the spring of 2015. Click here to support their crowdfund. Connie loves to hear your feedback, so feel free to email her or add her on LinkedIn. Connie has adored words since she learned how to rhyme at age three. She is currently a Freelance Copywriter/Editor in the San Francisco Bay Area. Before that, Connie had 6+ years working for WPP & Dentsu Group in Vietnam.She yearns to be a part of this creative juggernaut that will echo throughout the generations, getting people to think about new technology and venture outside their comfort zones. She is also a soldier in the fight against mediocrity. In addition to making ads, Connie plays piano, swing dances, and mountain bikes. She studied Communications at RMIT in Melbourne, Australia, where she finds it horribly inconvenient not to shout at parties. TechDrive is a news site bringing you the latest in tech & transport innovation. Based in Silicon Valley, our founders are car nuts with a passion for speed and all things technology. Copyright © 2018 TechDrive | All rights reserved.